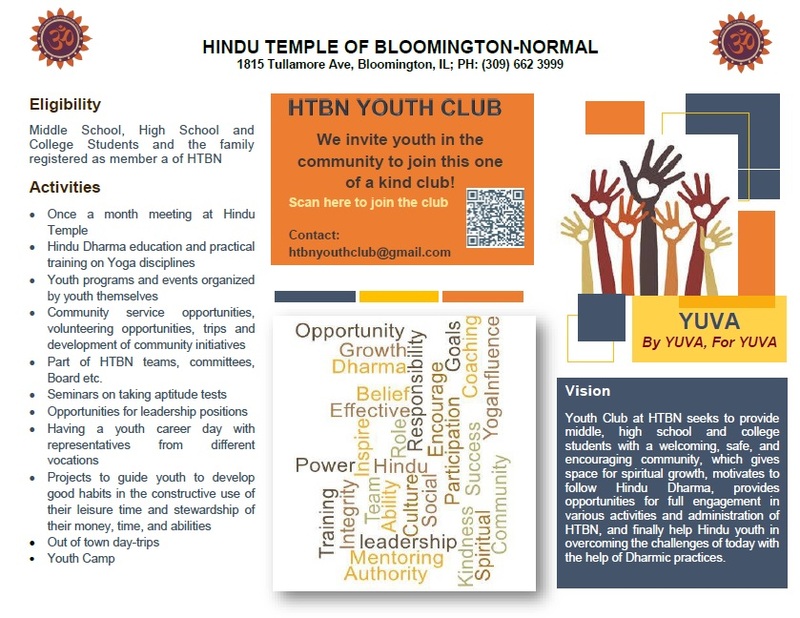 Balwadi’s main aim is to promote Hindi at the grass root level in young students of Bloomington-Normal area. We will teach how to speak, write, read and understand in Hindi- for complete Hindi learning. Balwadi teaching syllabus connects students to their everyday life and hence speeds up their Hindi learning. Children will learn Hindi language through modern methods, games, flash cards, play, storytelling and various other teaching methods. 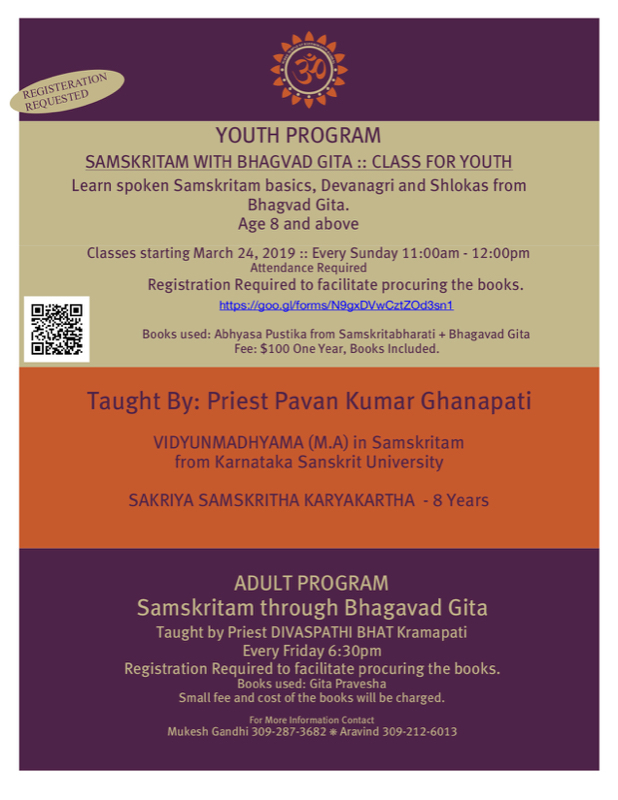 We will teach the beautiful language of Hindi in short, easy, and fun lessons. 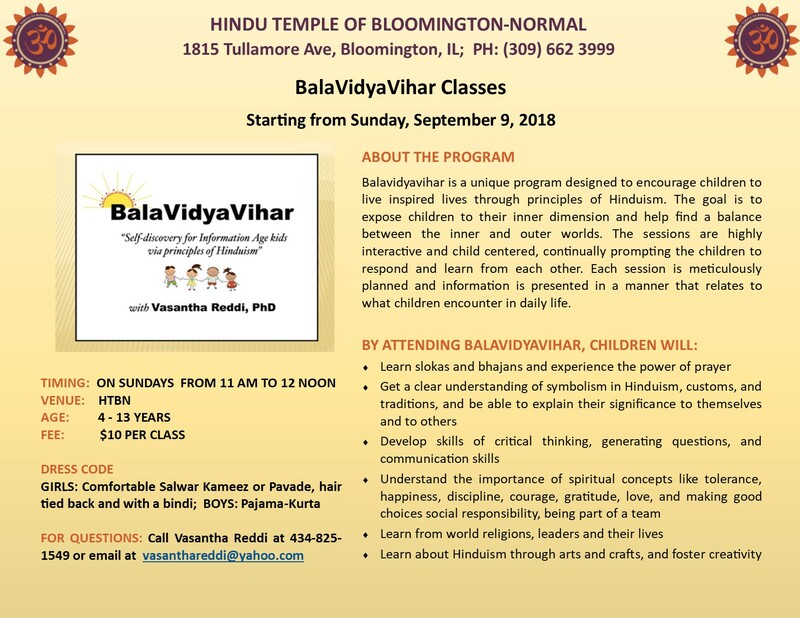 2018 -2019 session of Balwadi classes will begin on September 19th, 2018 and will end in May, 2019. The session will complete one [edu Hindi] level during this time. It will consist of 22 to 27 classes depending on school calendar during which they will finish one Hindi level. The classes will be at HTBN once a week on Wednesdays except Holidays and winter vacation. Enrolment is open now. 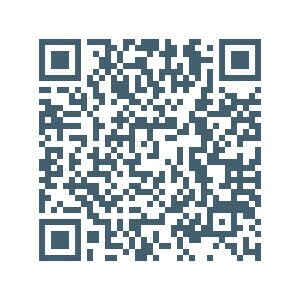 Click here or scan the QR code to register. There will be a fee of $100 per year (payable to HTBN) for class materials. Please contact Mrs.Prasanna Nethi at 309-660-7546 for more information.